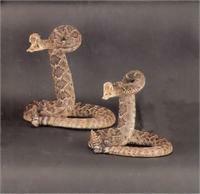 Silver Hills Trading Company in Tombstone, Arizona sells many items made from snake skins. Many of these items are sourced locally and are all made from genuine, authentic snake skins. These are not imitation items. 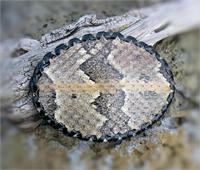 Canebrake Rattlesnake Skin Belt Buckle. Fits belts up to 1 3/4". 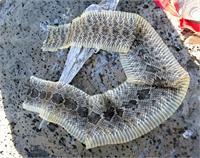 Complete Diamondback Rattlesnake Skin. Prices vary according to length and size of snakeskin. 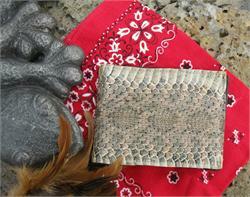 Bi-Fold Wallet made from Diamondback Rattlesnake Skin and Genuine Leather. Hand Laced Rattlesnake Skin Belt Buckle. Fits belts up 1 3/4" wide. Rattlesnake Inlay Belt Buckle. Fits belts up 1 3/4" wide. Rattlesnake Rattler Necklace on leather thong. Rattler does rattle and necklance may be adjusted. 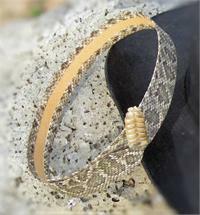 Rattlesnake Skin Hatband with Rattle. 1" wide. 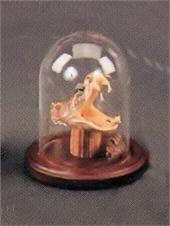 Snake Head Under Glass. Mounted Rattlesnake Head with Fangs extended. Diamondback Rattlesnake Skin Knife Sheath with Bowie Knife. Stuffed Rattlesnake with Rattle. Between 28" and 38" long.